On 27. and 28.5.2017 are our members Anja Tolar, II. DAN and Barbara Sitar, II. 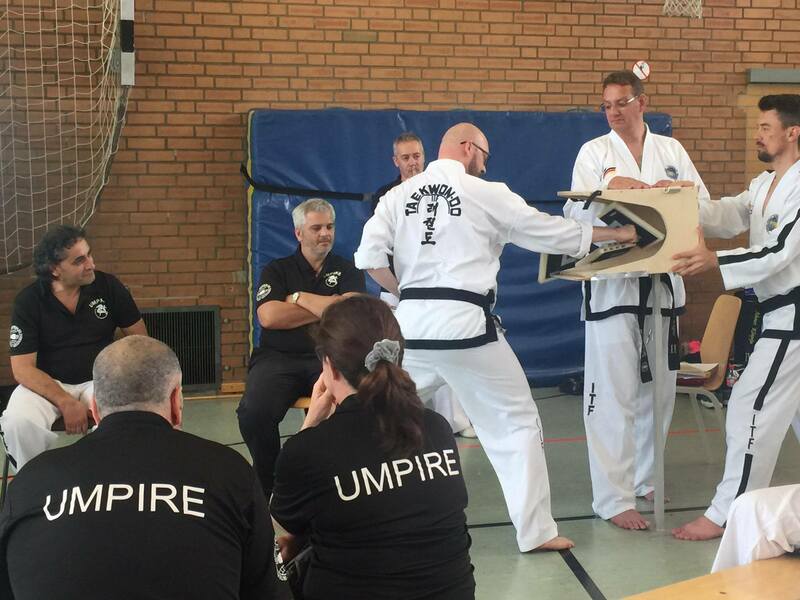 DAN, attended International Umpire seminar in Bochum, Germany. 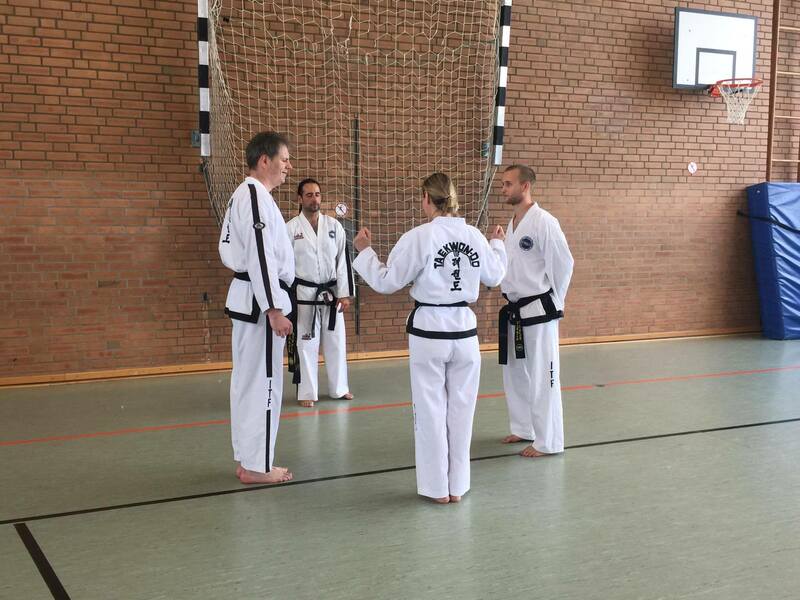 The seminar has organized by the German ITF, were implemented Grandmaster Nicholls, Master Maidana and Master Perez. 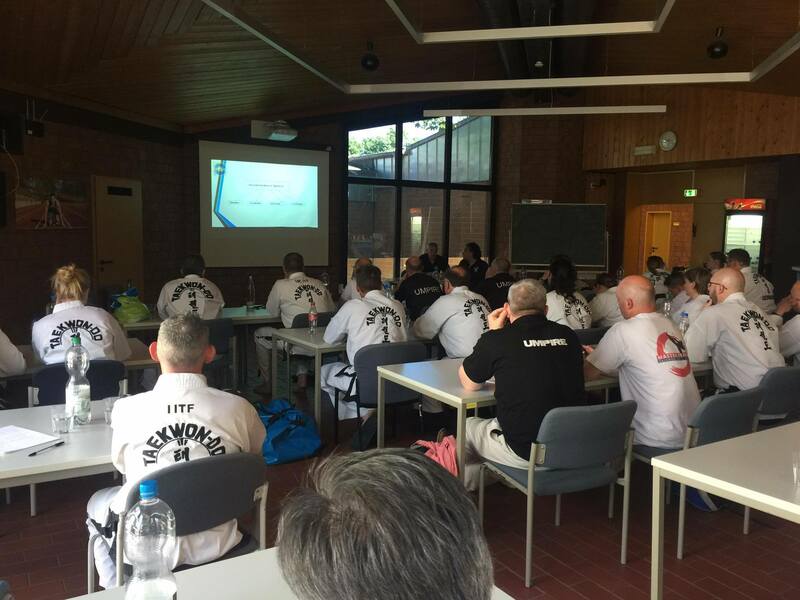 At the seminar, with around 25 participants from Argentina, Spain, Ireland, Slovenia England, Wales and Germany, they have taken place both theoretical lectures and practical demonstrations as well as examining and put into practice.